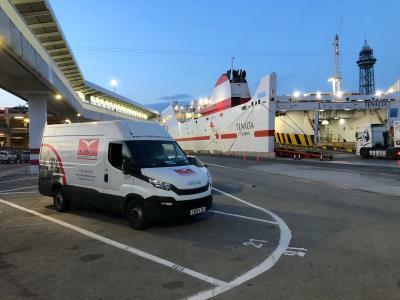 For catering events to replacement during planned refurbishments or following an emergency. 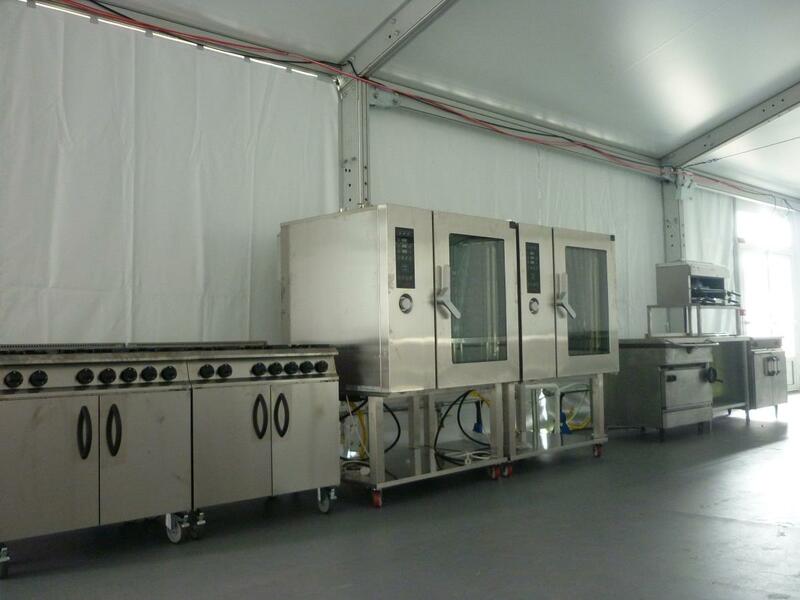 From a country pub to the London Olympics, we have the catering equipment solution. Including BBC, Sodexo, HM Prisons, BAE Systems, Heathcotes Outside, London Olympics and more. From design to contract management, we listen to our clients to meet their specific requirements. 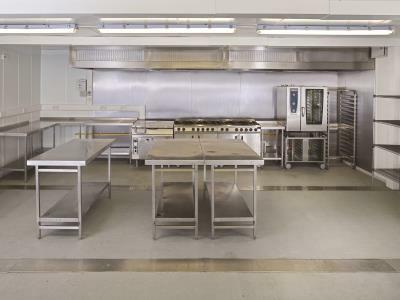 On-Site Kitchen Rentals Ltd was formed in early 1997 after more than 10 years of designing, fitting out and refurbishing hotel and other commercial kitchens. 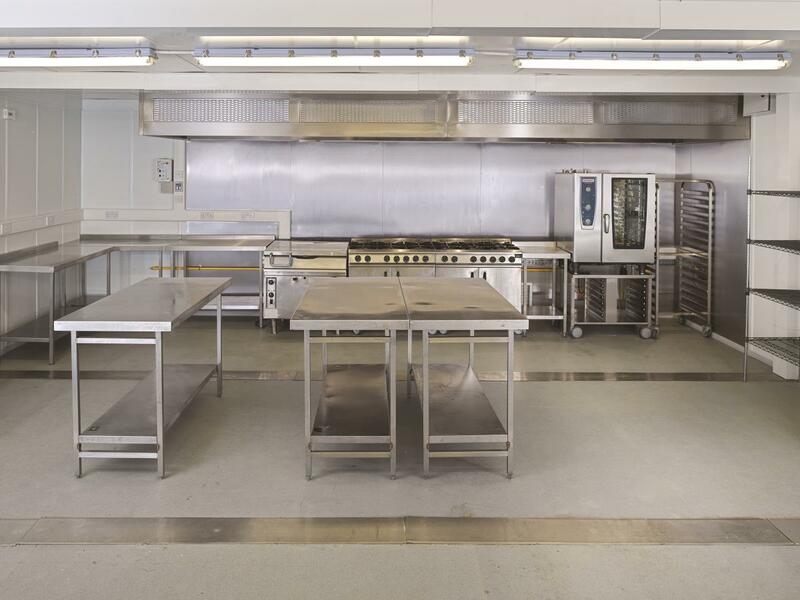 We have a wealth of experience in supplying temporary kitchen solutions in a wide variety of circumstances from cases of emergency following a disaster, to planned refits, alterations and new building work. 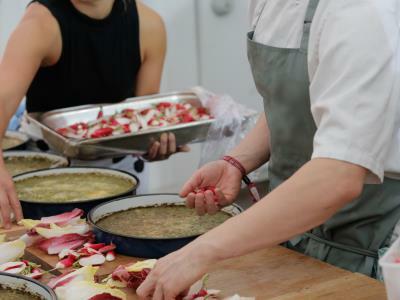 We are the UK's foremost suppliers of Temporary Portable Kitchens and Catering Equipment for Hire to professional caterers across all industries. Whether your needs are for refurbishments, emergencies or special events, we can provide a bespoke solution taking into account your individual requirements. Our unsurpassed expertise in planning, installation and servicing means you can be assured of the right facilities for any project from large-scale refurbishments or emergency kitchen cover to special event catering of any size. An extensive stock range means equipment can be installed efficiently into marquees, temporary structures or existing buildings to enhance your professional image.